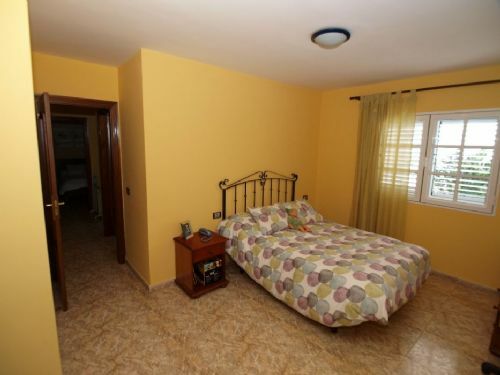 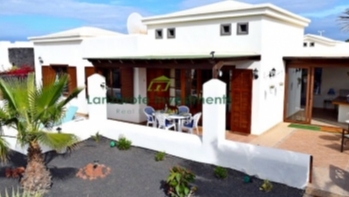 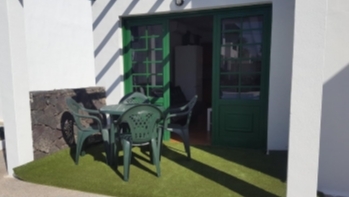 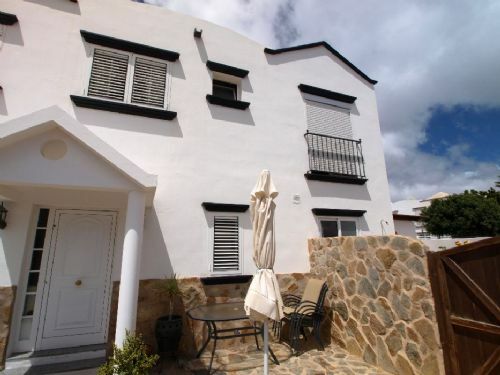 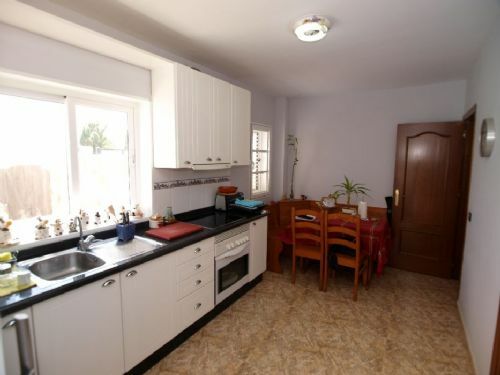 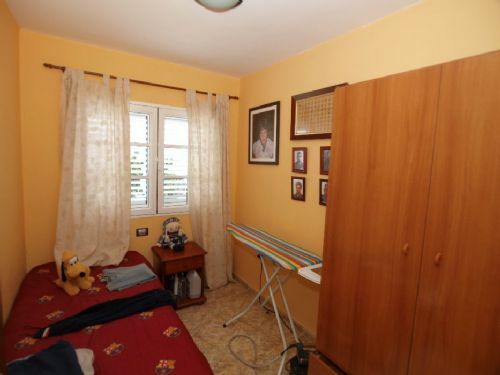 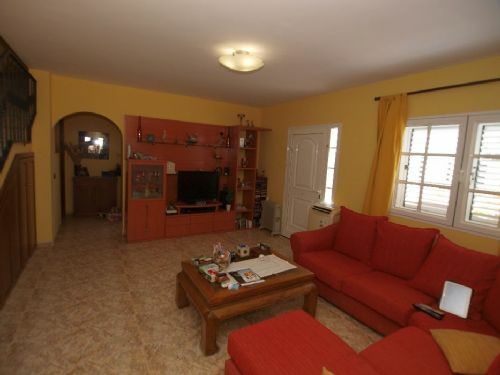 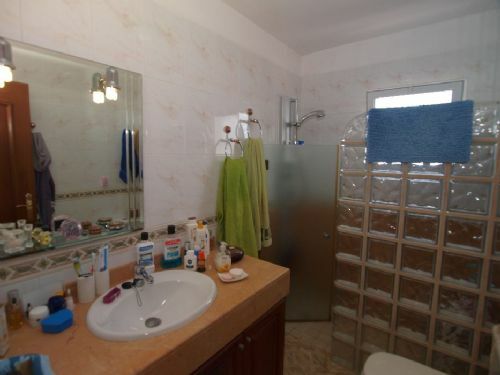 3 bedroom villa in excellent condition in highly desirable location in Tias for sale. 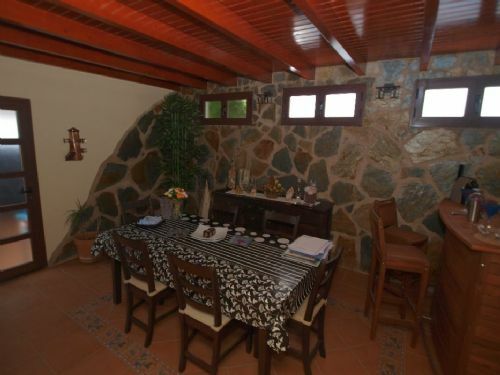 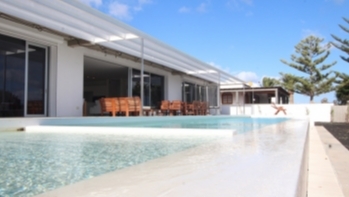 This beautiful villa consists on two floors of 3 bedrooms, 2 bathrooms, a separate kitchen, storage rooms, dining room with stone feature wall and a spacious living room. 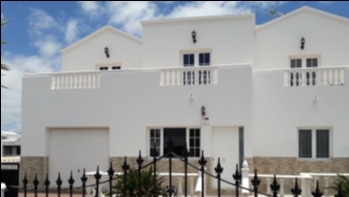 There are sun terraces surrounding the property which is located in a tranquil but central part of Tias with all local amenities close by.